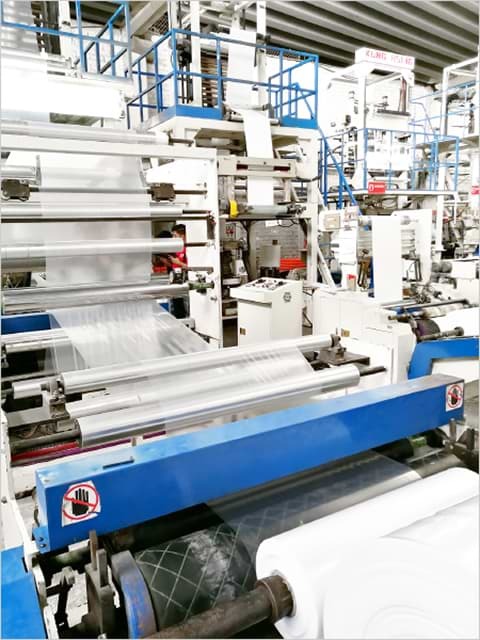 BÖRSE is an international company specialized in shopping bags manufacturing and supply, our company has been stablished in Mexico for more than 25 years, we have a solid base of human and technological resources which allows us to satisfy our customer’s shopping and advertising bags demand. We are proud of being a socially responsible company since all of our manufacturing processes align with the national and international environmental requirements applicable to the management and control of organic and inorganic waste. 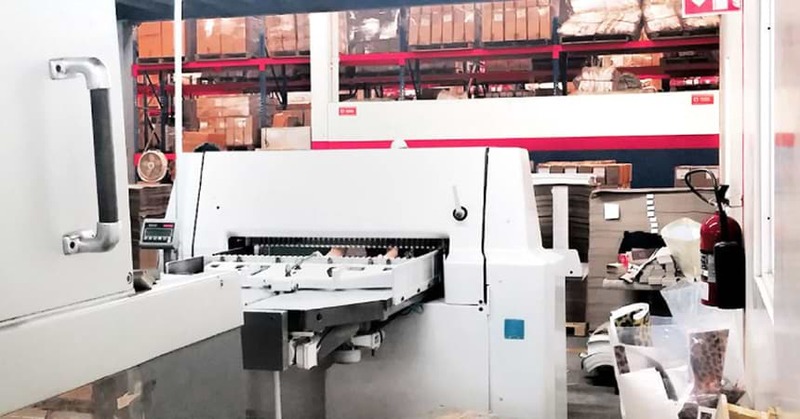 As an ISO 9001:2008 certified company, we are able to guarantee the quality of our products, all our processes, are properly documented and all the manufacturing materials we use are subject to a strict quality control. 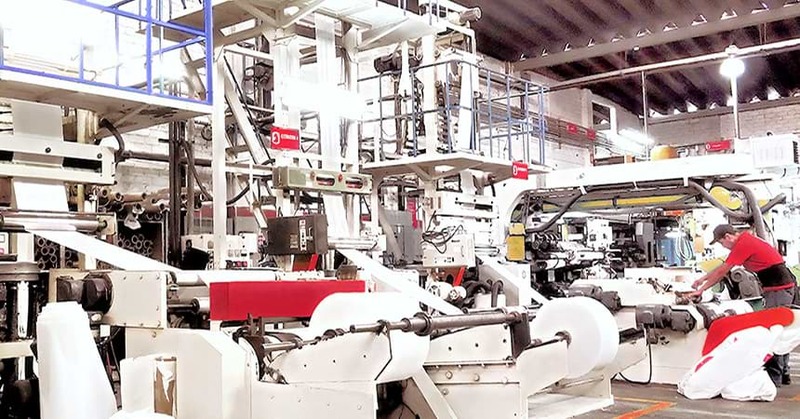 We are proud of being self-sufficient in all our manufacturing processes as we transform, pigment, print, arm and seal the bags that our customers request, we are also proud of our leadership and the success we achieved thanks to the companies we contributed to boost along our trajectory. 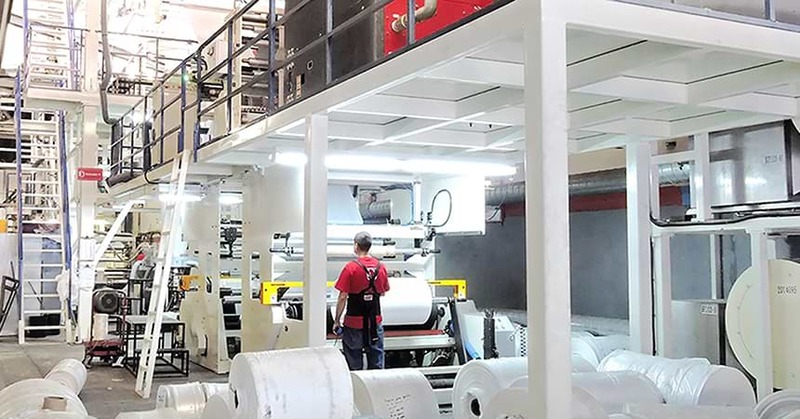 We cordially invite you to visit our bag factory located in Mexico, we count with 9,000 square meters only for production, hosting the machinery we use to manufacture and print all kinds of shopping bags and packaging products. 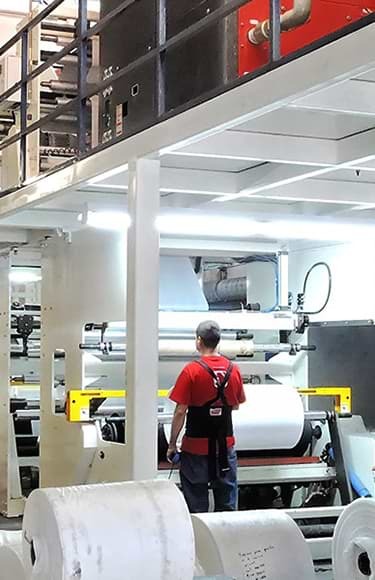 Feel free to contact us to program a guided visit to our plant, warehouses and main corporate offices or contact our representatives to dig deeply into our manufacturing process and infrastructure. Our bags manufacturing plant is on a privileged geographic location, allowing us to do the distribution of your requested bags to any region of the American continent, reducing significantly your logistics costs; in the map below, you can see our exact location.